The app is compatible with Apple Watch Series. With our busy round the clock routines, the chances are high that many of us run out of time to go to the gym or pamper ourselves with running. To cater to this problem, the app market is filled with numerous fitness trackers and exercise apps. We got our hands on a new iPhone health app, SHOCK that gives women a brand new way to get fit, tone up and build muscle. This fitness app engages the unique SHOCK Training System and its workouts guide the user through each strength training session. From the upper body to lower body and full body workouts to cardio sessions and customized challenges, the SHOCK app doesn’t leave anything behind. Each workout is unique and designed to cater to each fitness level by changing the complexity of the movements, the duration of each training session, the type of equipment used, and the how many times you exercise each week. The SHOCK fitness app provides a platform where there are different workout programs which can help the user to get to the next level of exercising. To start with, the fitness app has four training levels and over 550 workouts for all fitness goals. Weekly progress pictures for documentation of fitness progress. 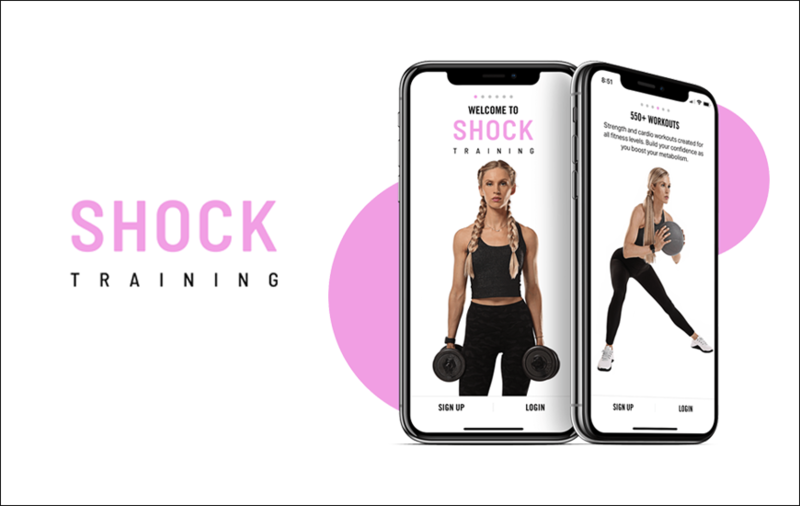 SHOCK has taken women's health and fitness to the next level by designing exclusive exercise programs that push the user’s limits. To make it more personalized, the user can input personal details including current fitness goals and fitness level, and the exercise app will toss up a customized training program tailored by the renowned fitness trainers. Taking it one step further, if the user wishes to make more changes in the program offered by the app, there is always room for improvement. For example, if the level of difficulty isn’t quite right, the user can change the training program at any time. The fitness app also offers weekly challenge workouts specific to the goals of each user. Most of these workouts are short and can easily be performed at home using a mixture of bodyweight and minimal equipment exercises. SHOCK’s automatic interval timer helps the user to burn more calories in a shorter amount of time without the hassle of tracking the intervals. The SHOCK app monitors the heart rate of the user explicitly and uses a unique formula to determine the target heart rate for each training zone. This feature is available for Apple Watch users by default, but for devices other than the Apple Watch, the data can be easily transferred from other devices using the fitness apps’ built-in slider scale. The exercise app also measures the rate of perceived exertion (RPE) to determine effort in case the user doesn’t have a device to monitor heart rate. 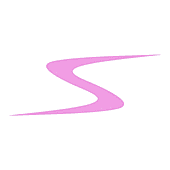 With continued feedback, the SHOCK app informs the user if she is on track or not, and if the user is lagging, the app suggests ways to pick up the pace. SHOCK is fully compatible with Apple Watch. When it’s time to change the exercise, the app notifies the user with wrist taps, vibrations, and sound alerts. The women’s fitness app also comes with multiple music playlists, which can be played during workouts. SHOCK completely integrates with Apple's Healthkit and provides heart rate monitoring for all exercises and workouts. This intensity-based workout app uses Apple's Core Motion to count step metrics and track distance during cardio workouts. So, for an Apple Watch user, the SHOCK app is the best fitness tracker for gym workouts. How Much Does The SHOCK App Cost? The SHOCK: Women's Fitness App is free to download, but for ongoing use, it requires an active subscription. For new users, the app is available for a free 7-day free trial period. The user can manage the subscription on her own, including the auto-renewal, by going into the Account Settings. The payment will be directed to the iTunes Account of the user after the payment confirmation is made. The SHOCK: Women’s Fitness app is an excellent pick for women who want to get fit and take on workout challenges at their choice of location, and it can also be used as a personal workout trainer. From offering a customized workout regime to keeping track of weekly workout activities, this fitness app does it all. Using the SHOCK Training system, ladies can be empowered, feel unstoppable, and conquer their fitness goals. But would you consider this an excellent pick just because of the workout challenges? 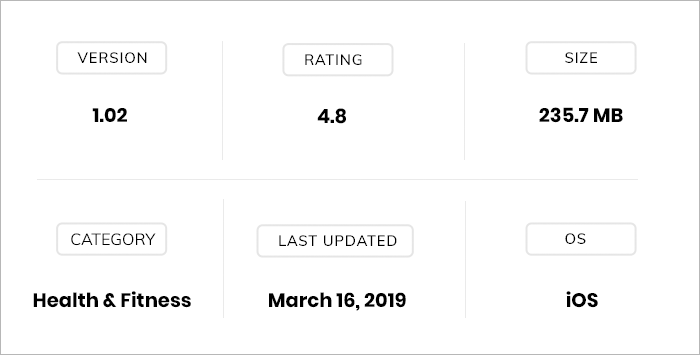 To us, there are many apps available on the app stores that have workout challenges - but SHOCK has workout challenges that progress beginners and also push advanced fitness levels that to me is why we would recommend SHOCK. So many apps have workout challenges, still, none of them are as specific as the SHOCK fitness app, in turn, which actually trains the user and propel the fitness level. We do recommend this fitness app to not just to women, but also to everyone else who wishes to work on their fitness.